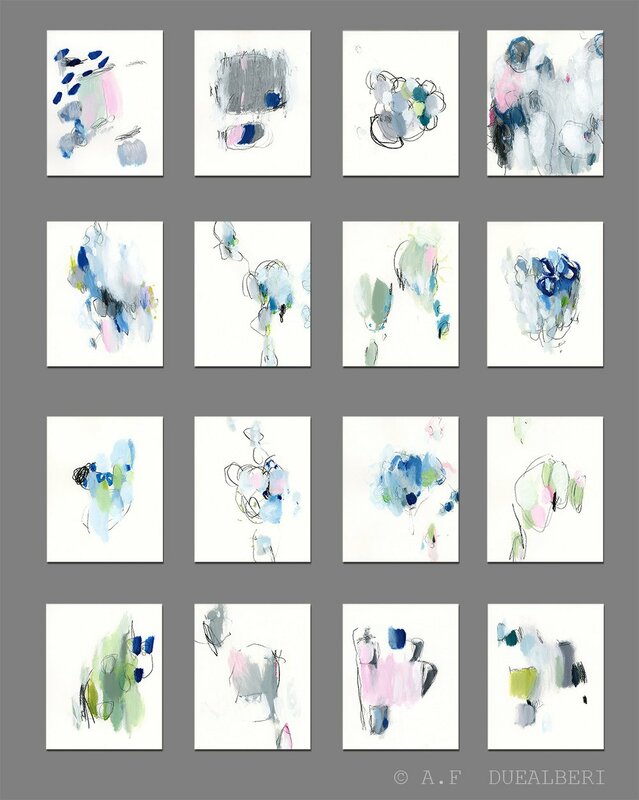 Erin in her wonderful Elements Of Style Blog talked about first our black and white nature prints , then she shared some images of small abstract paintings on paper work series and then large artwork on canvas as well. All this is made by us, we create each artwork, pack and ship carefully from ITALY, directly to your home. 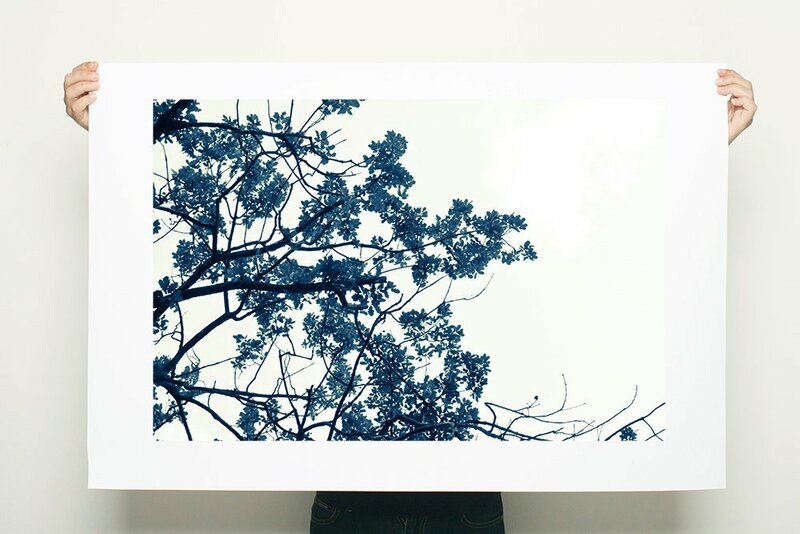 Each print is signed and limited edition prints are also numbered. Many interior decorators and home owners are happy to receive our artworks each time. 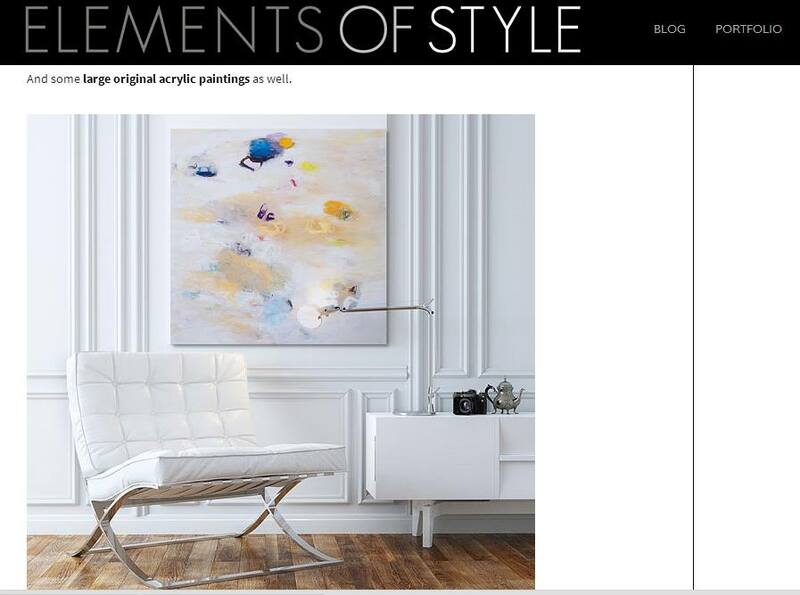 Very proud to have appeared in her wonderful and elegant Interior Decor Blog. 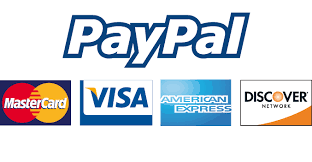 All our works are available in our DUEALBERI ETSY SHOP.